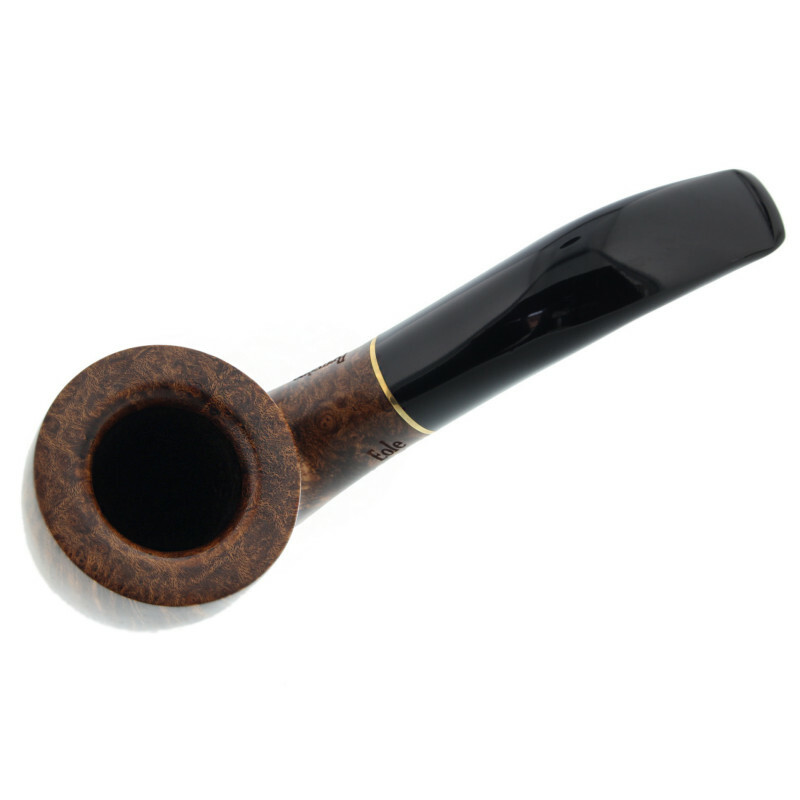 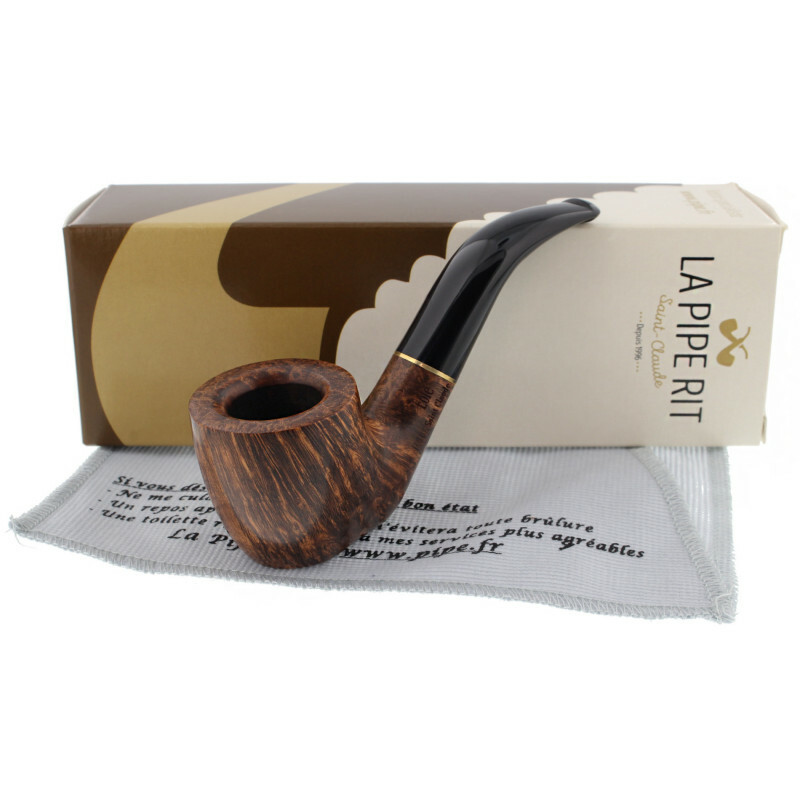 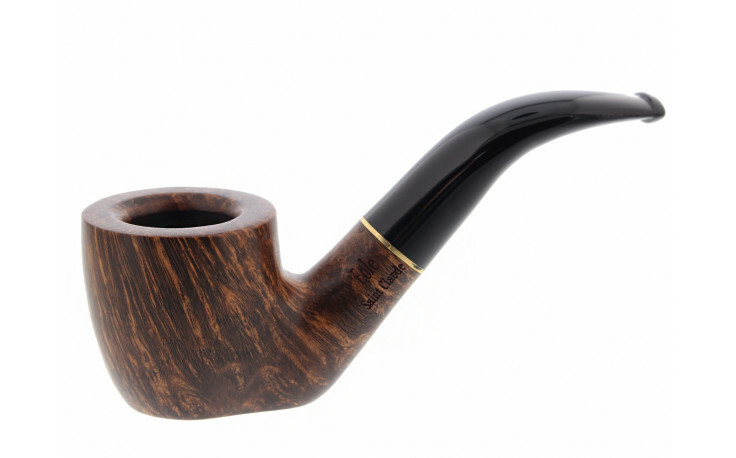 This Eole pipe is made of briar wood (straight grain) with a classic finish (light brown). 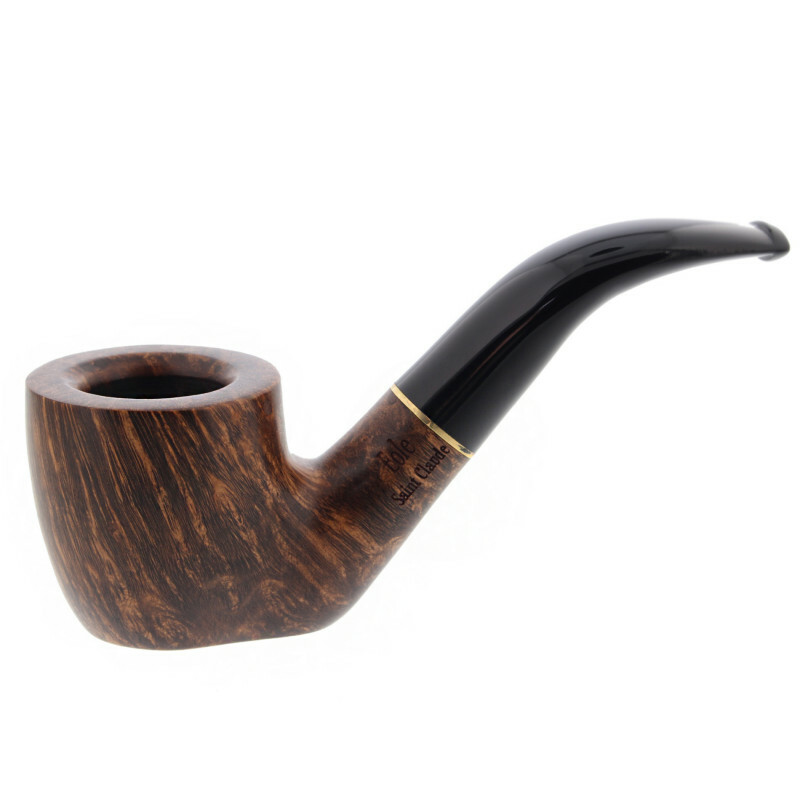 There is no lacquer, no wax or fillings on this pipe. 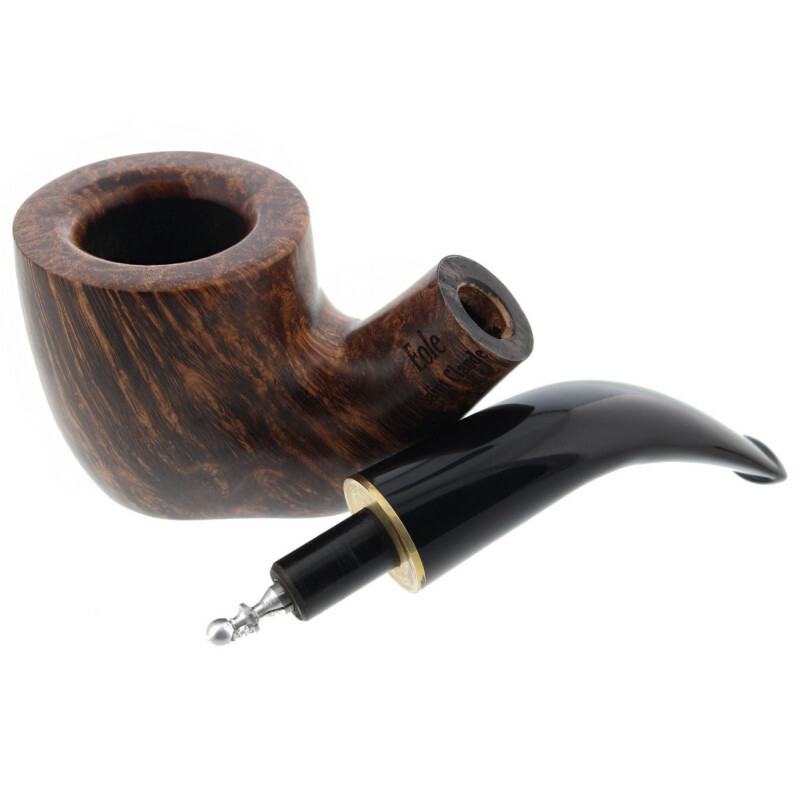 The flat bottom will help you to avoid tobacco spills. 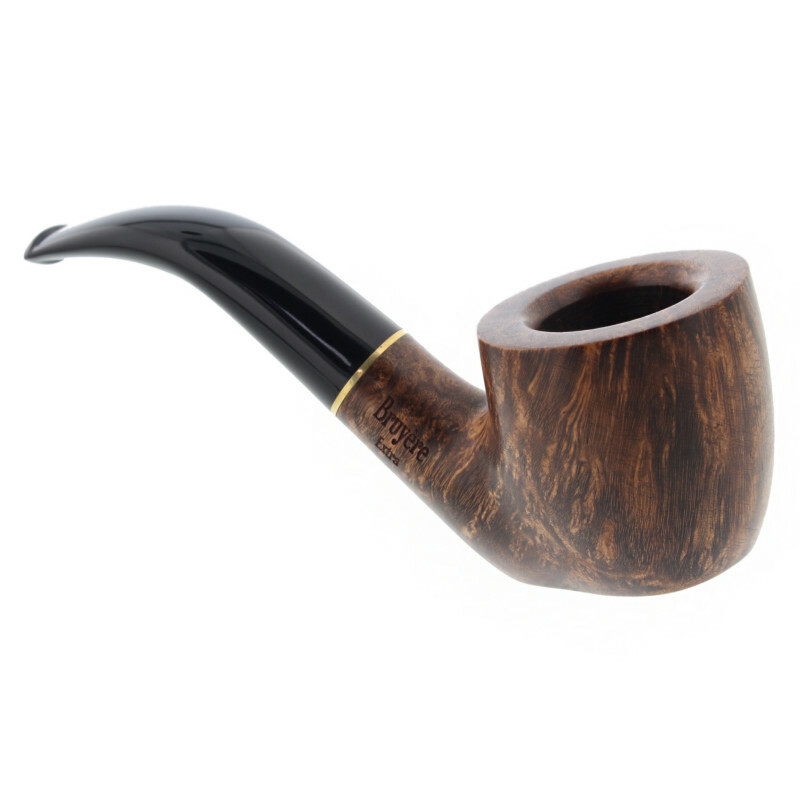 The "practical" shape of this Saint-Claude pipe.